went back to Asahi for lunch, mainly because they have happy hour all weekend long. As usual, they don't disappoint. 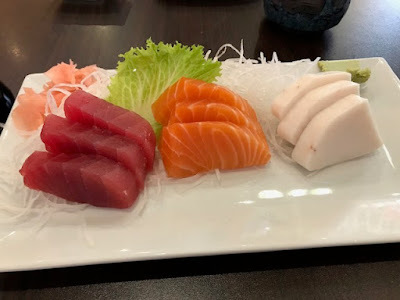 Got 3 kinds of sashimi. Tuna, Salmon, and Yellowtail, as you can see the slices are thick! It's actually very filling. 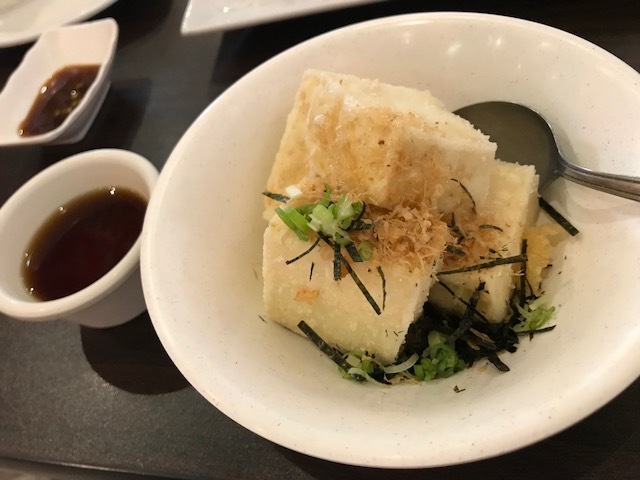 Agadashi Tofu, it's unusual that they don't put the ponzu sauce in the dish already. So the dish came to the table dry. I guess that's good in that when they soak in the sauce, it's not as long as otherwise, but still. I'd like a bit of sogginess before too long. Sorry for the orientation of the photo... I was messing around. But got the vegetable tempura. 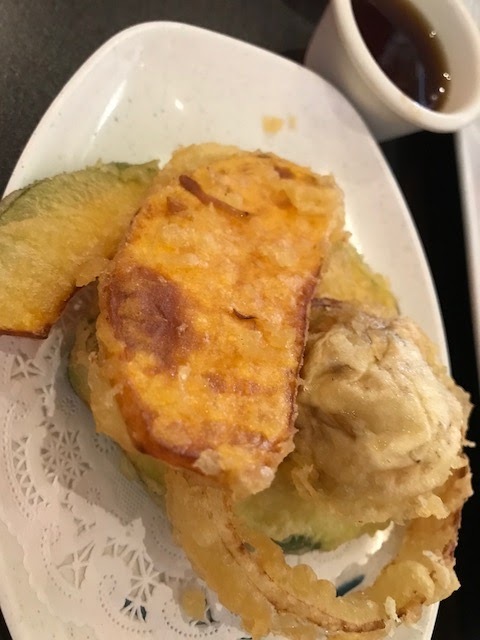 They give you winter melon, sweet potato, mushroom, onion ring, and zucchini in tempura batter. Pretty good. 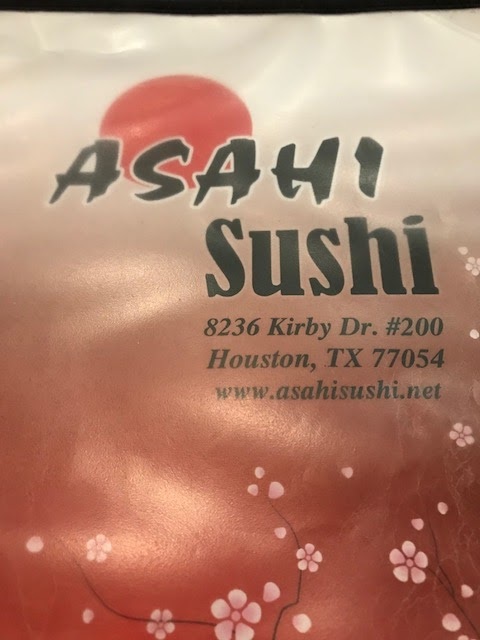 They have happy hour weekday 4-9pm, and all weekend long for dine-in only. Stop by and good luck finding parking during peak hours. Their parking lot is super busy.